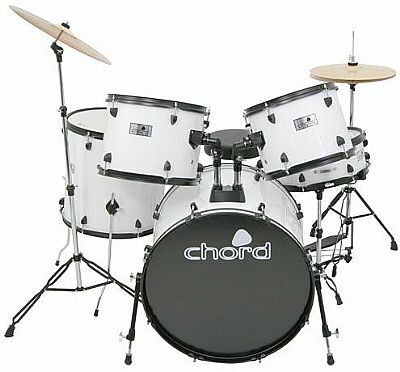 With their superb 'everything you need to get started playing now' package, this Chord Drum Kit offers everything a budding drummer could realistically want. 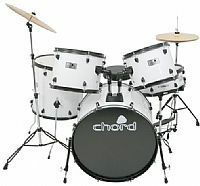 It is a standard 5-piece kit comprising of a 22'' Kick drum, 16'' Floor tom, 2 mounted 13'' and 12'' toms and a 14'' snare drum. 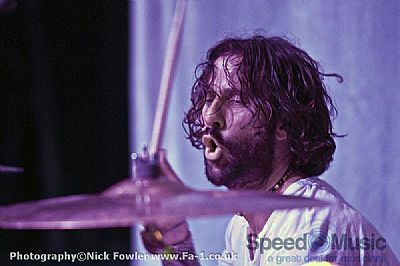 A set of 14'' Hi-hats and a 16'' crash cymbal are included with stands, as is a bass drum pedal beater. All shells are gloss vinyl covered with black metal hardware including lugs which are plastic coated cast metal. Additional extras often not found in a beginner drum kit include a padded drum stool, drumsticks, drum key and hexagonal key. 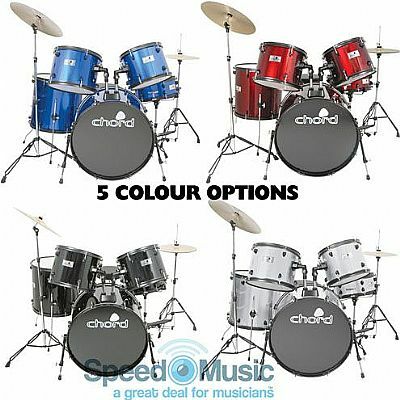 Available in either Black or White colours, the Chord Drum Kit has everything needed to get started and offers an excellent introduction to drumming. 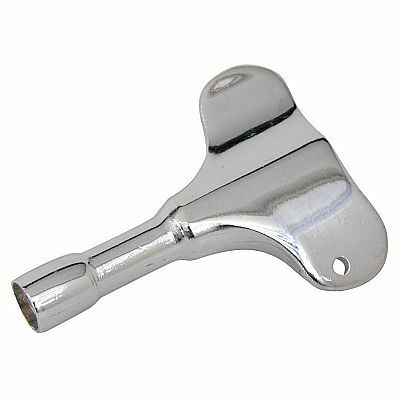 All shell hardware is black metal including lugs which are plastic coated cast metal. Shells are gloss vinyl covered. Other colour options: Black gloss. The set is delivered as a shell pack and separate hardware in a single outer box.